Papua New Guinea’s rugged terrain is such that air transport is the only option for people’s movement around the country. The Highlands Provinces though are linked by road to Madang and the country’s second largest Province and Industrial capita, Lae through the Highlands Highway. But that link takes care of PNG’s internal Provinces only and sections of the Highway have proven impassable many a time due to tribal warfare in the Highlands or deterioration from a lack of proper and timely maintenance. Natural disasters have also played a part in the efficiency and safety of this highway over the years. Constant air travel for Papua New Guineans is a costly exercise. In fact, it is cheaper to fly from Port Moresby to Cairns than most domestic travel. The return fare for Port Moresby to Lae is K978.20. Public road transport is disorganized and left in the hands of private citizens. Fiji by comparison appears to have a superior public transport system than PNG which many of us have sampled over the years. The PNG government has mooted an ambitious plan to connect the country via roads under a proposal called the Trans National Highway. The plan is to connect the Highlands to the coast by road or open up the Southern region to the rest of the country. Prominent members and interest groups from the Southern region have opposed any moves to build a highway citing a migration of crime and outsiders to an otherwise peaceful region. There will be stiff challenges for the Government to get this off the ground both technical and physical. One key area of cooperation between Pacific Island countries and Japan is infrastructure. Papua New Guinea can look to Japan’s example and invite technical experts for the proposed Trans National Highway. Japan’s commitment to providing its citizens with a quality life is evident in its highly technical and advanced public transport system. 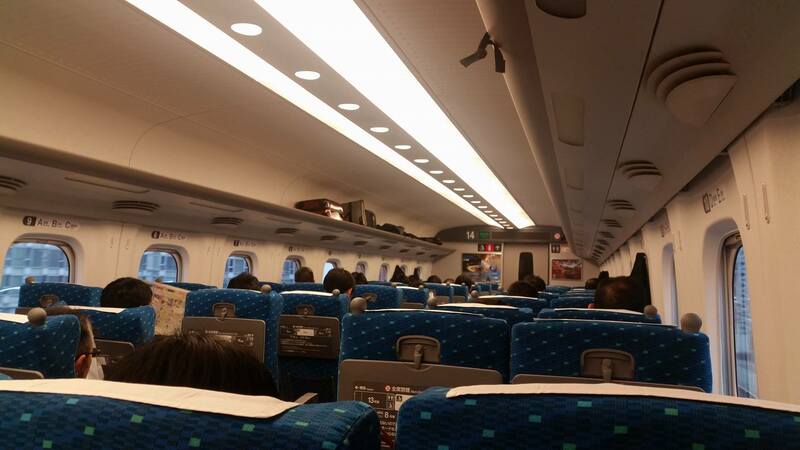 Last week, visiting Pacific Journalists travelled from Tokyo to Nagoya via the Shinkansen or bullet train. This alone, a mind blowing experience for most whose countries deal with different issues and challenges on public transport. The distance between Tokyo and Nagoya is 258.57 kilometers. The Bullet delivers you to Nagoya in 1 hour 40 minutes. By airplane with a speed of 560 kmp takes 29 minutes. Locals say that bullet cuts travel time by more than half. According to the ACP Rail International website, Japan’s high speed bullet trains, offer visitors an experience like no other with speeds reaching up to 320 km/hr! The main Shinkansen lines with bullet trains include Tokaido, Sanyo, Tohoku, Joetsu, Nagano and Kyushu. Popular routes include Tokyo to Osaka and Tokyo to Nagano with frequent and punctual departures. 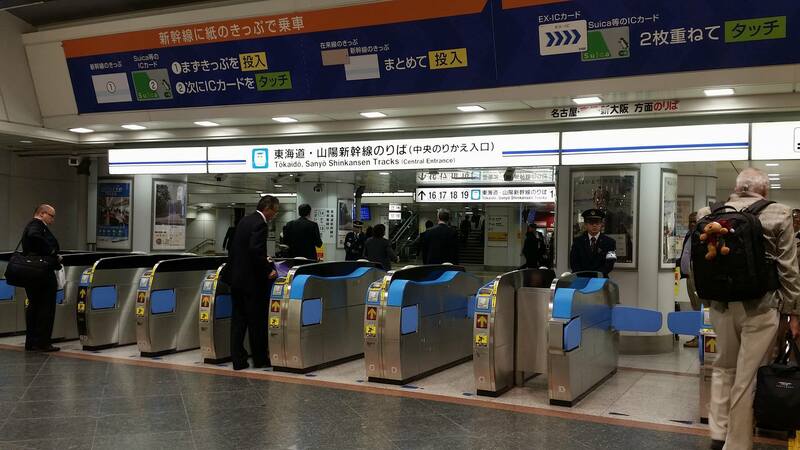 To travel on Japan’s bullet trains you can choose from 3 different rail passes. The Japan Rail Pass covers the entire country of Japan whereas the JR East Pass allows for travel in Eastern Japan including Tokyo, e Nagano and Mount Fuji. Kyushu Rail Passes offer the flexibility of exploring the entire island of Kyushu, or only the Northern part of Japan’s third largest island. The efficient service of the Bullet train is backed by an equally efficient workforce from cleaners to ticket sellers and inspectors. Japan has 100 years’ experience dealing with trains and railways and Papua New Guinea has a lot to gain from exploring the opportunity under existing cooperation arrangements.